The Big Day: Lauren & Hank! Happy Friday Beaus! We’re on a sugar high and can’t wait for Lauren & Hank’s sweet day tomorrow! If any couple deserves to be treated it’s these two; seriously they are the definition of sweet. It just so happens that they both are also suckers for sweet treats like pie and ice cream. This gorgeous tent wedding will have some fancy schmancy specialty cocktails, gilded flatware, to-die for florals (um flower chandeliers, what!? ), an abundance of baked goods, and some Sweet Lucie’s!! Their guests will sure be spoiled. 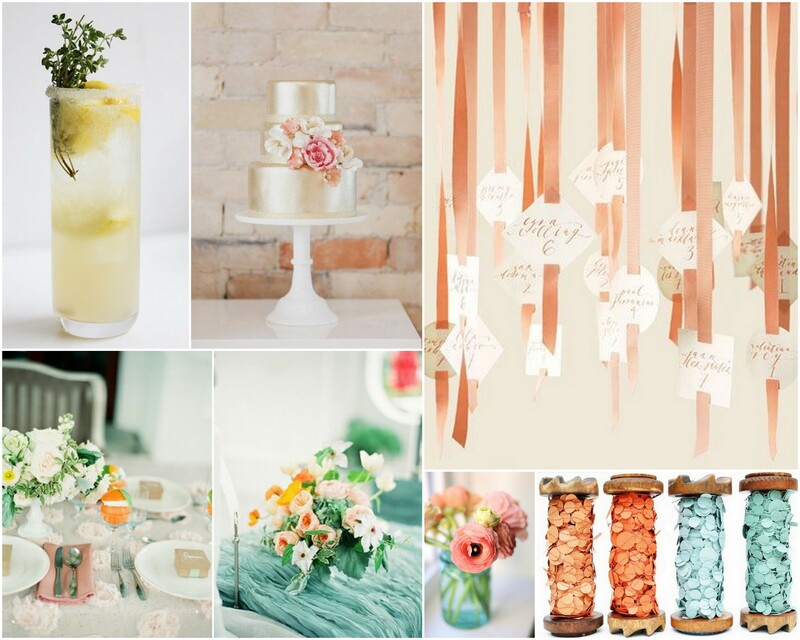 We also have plenty of eye candy going on, so be sure to stay up with our instagram feed tomorrow, but in the meantime here is the inspiration board for their lovely day. Better Put A Unique Ring On It!